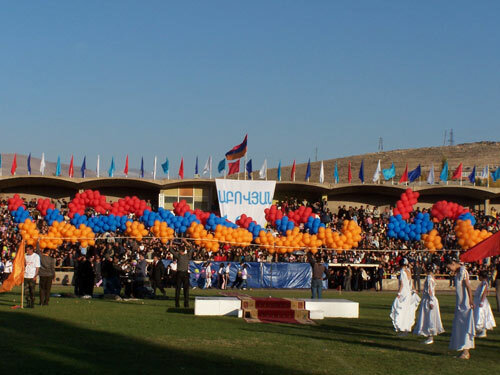 The opening of new sport school was a great surprise also. 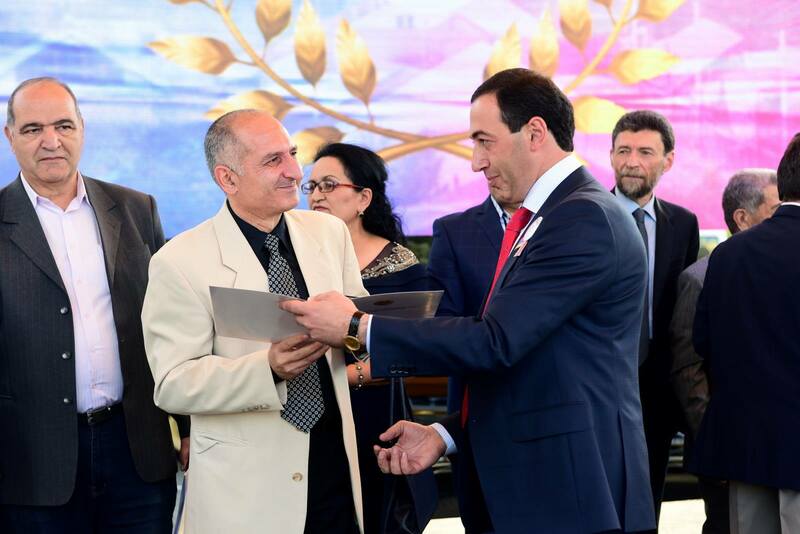 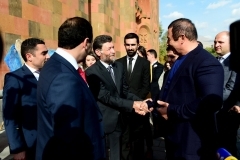 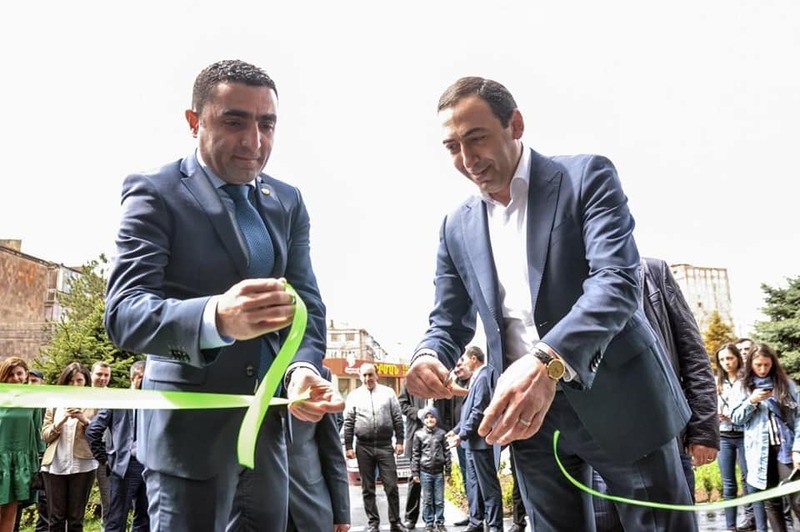 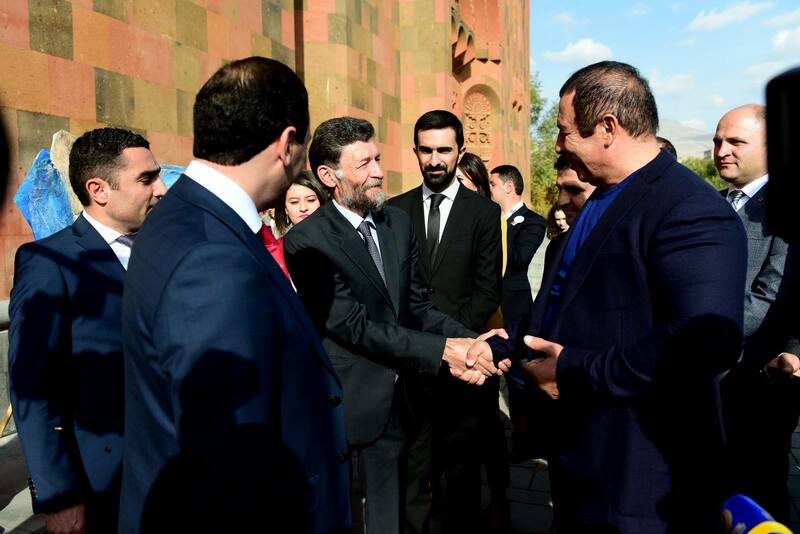 The cultural centre was founded in the 70ths and never repaired, so with the support of famous benefactor G. Tsarukyan it had been repaired in last 4 months and represented to the Abovyan in a new form. 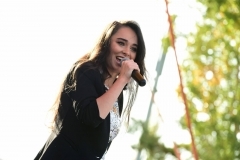 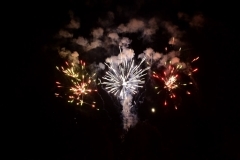 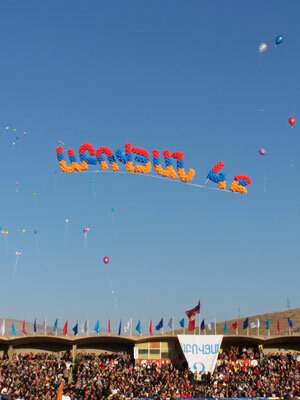 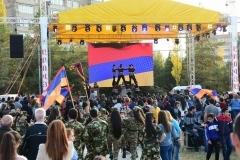 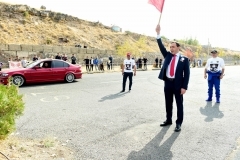 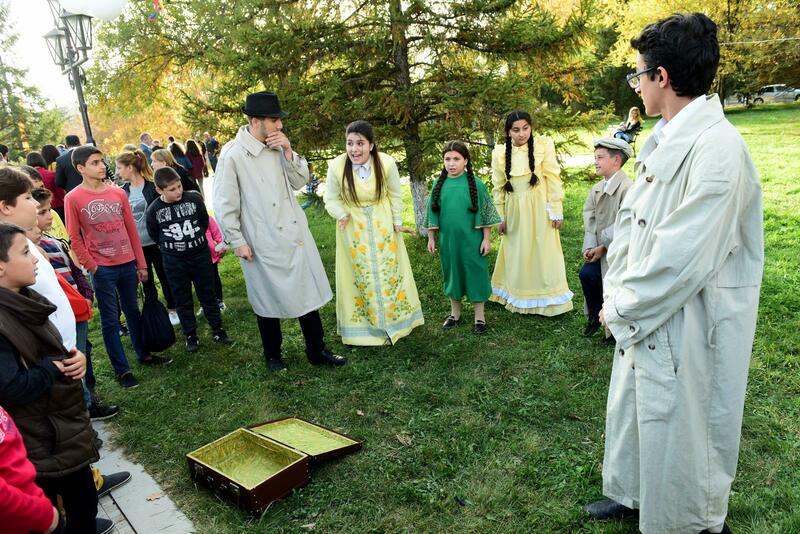 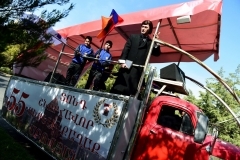 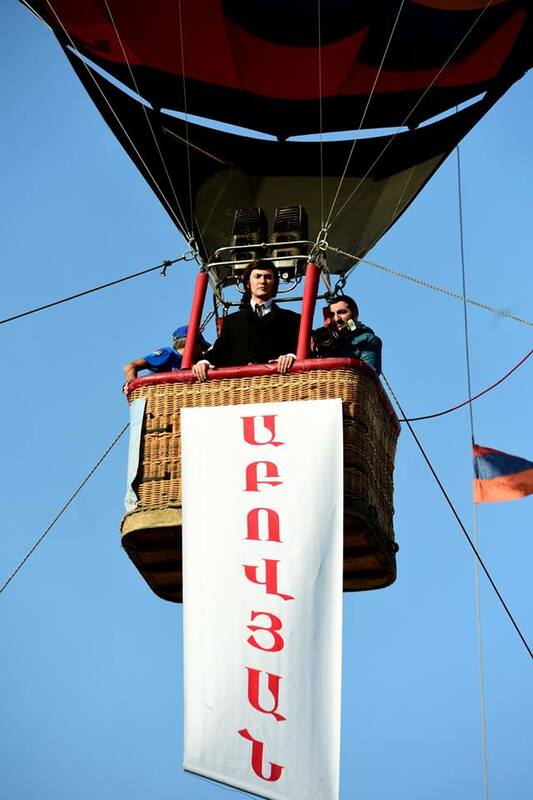 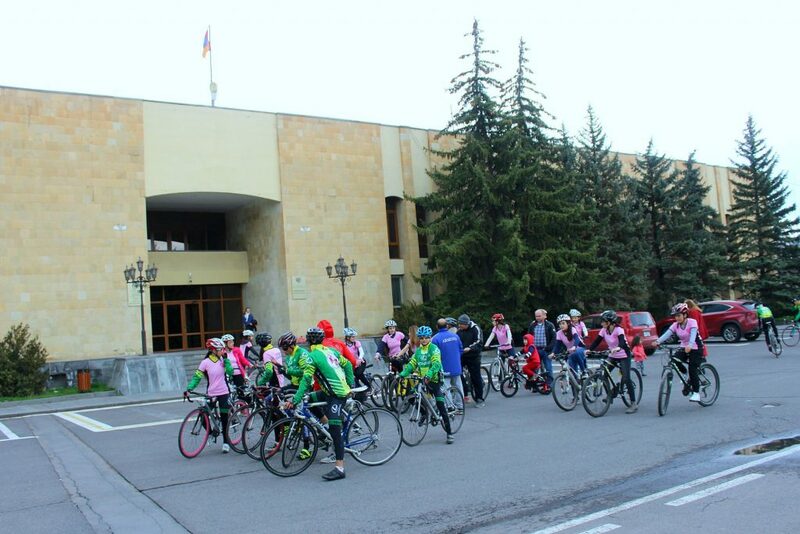 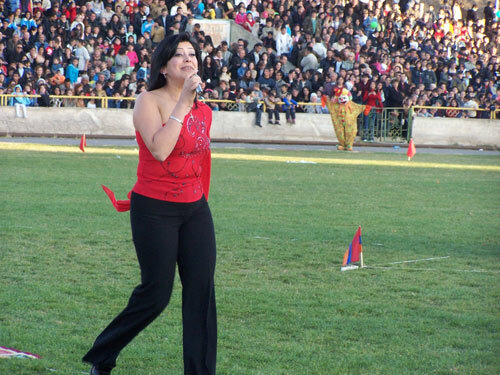 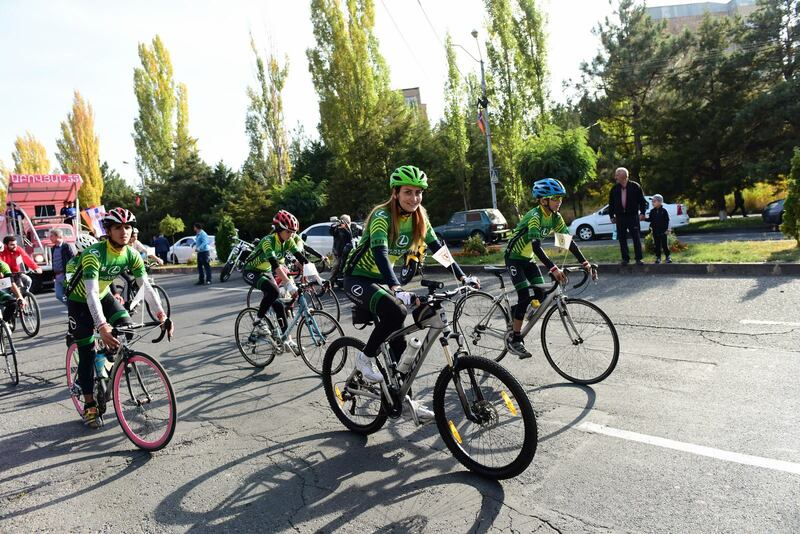 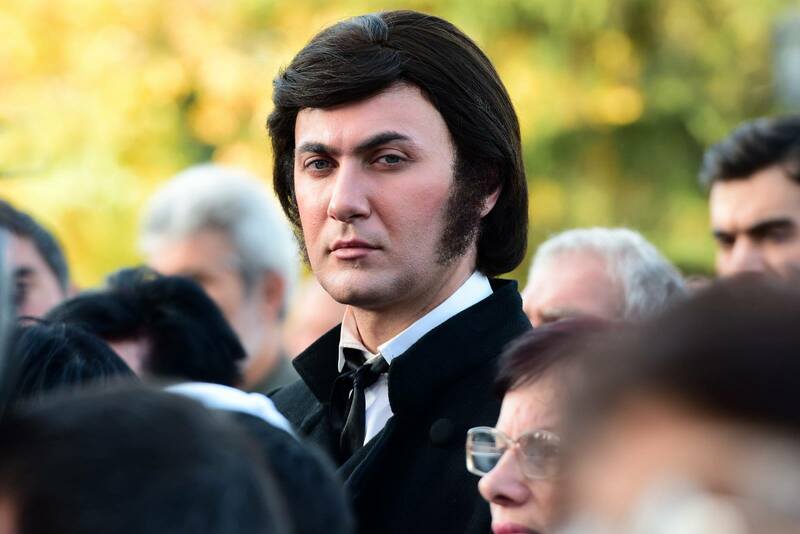 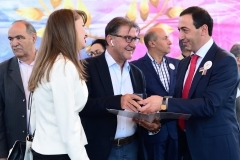 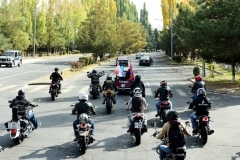 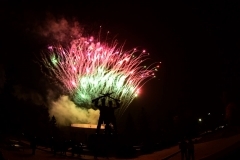 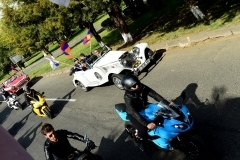 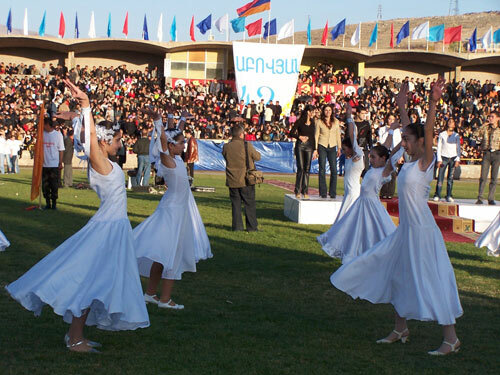 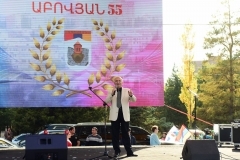 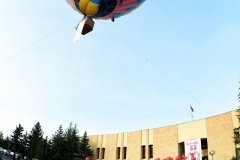 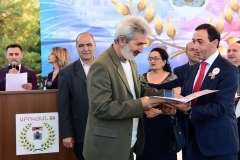 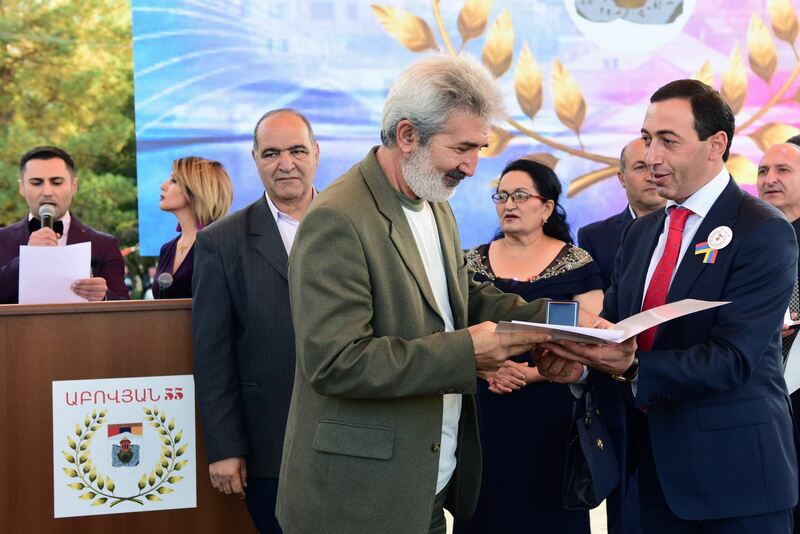 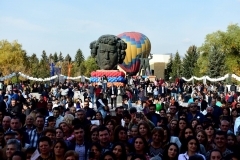 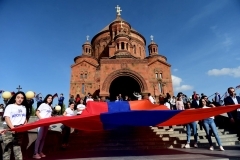 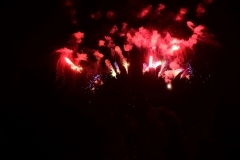 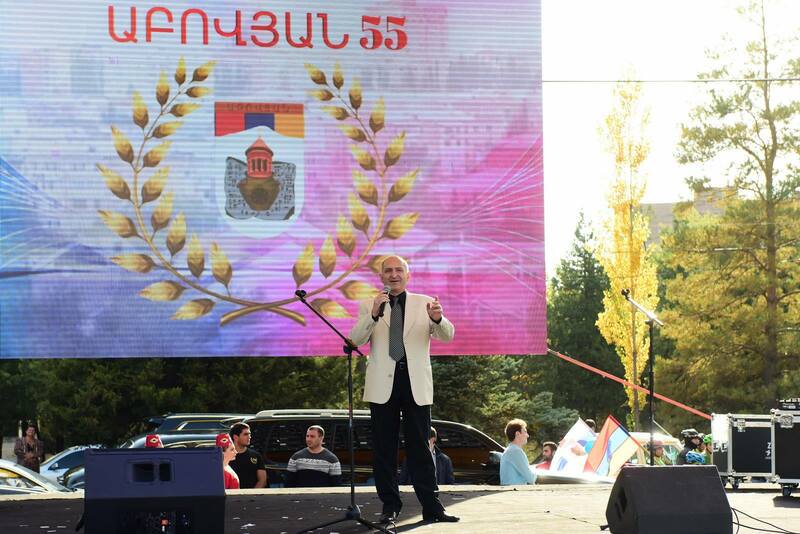 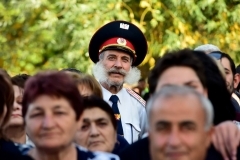 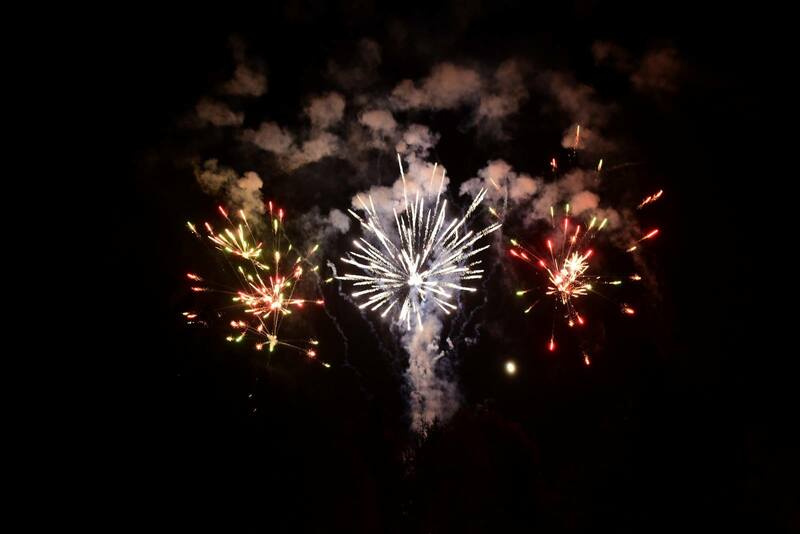 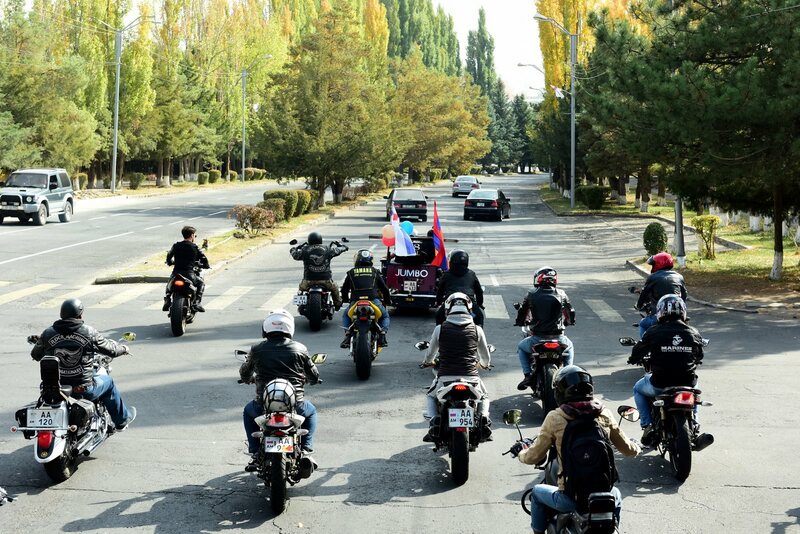 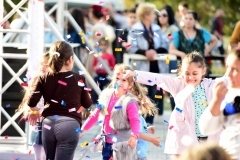 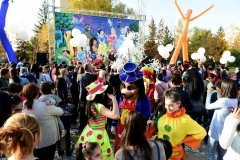 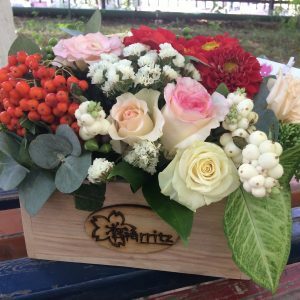 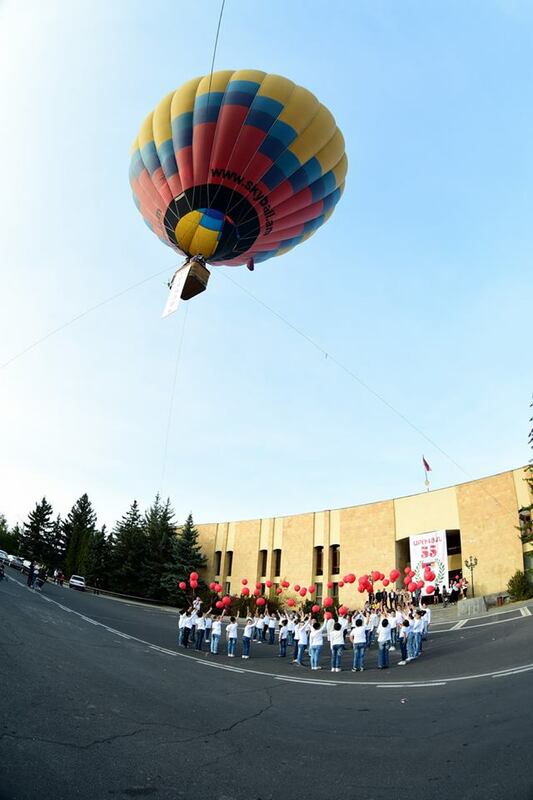 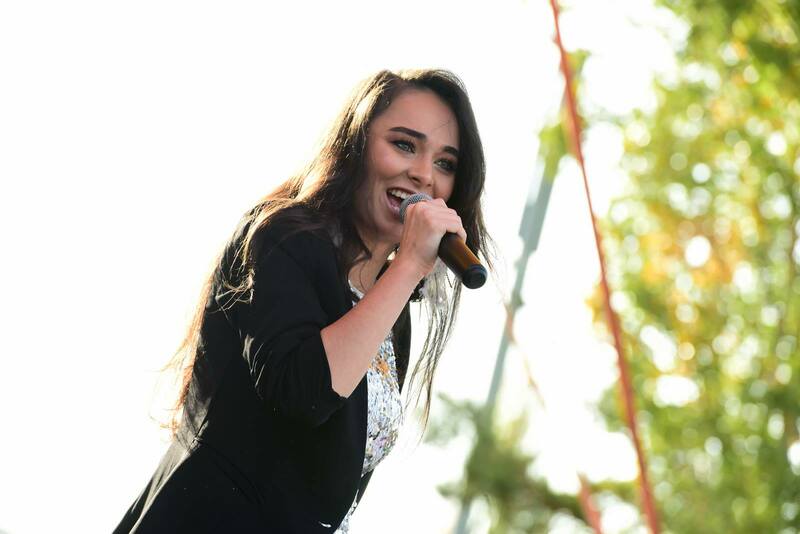 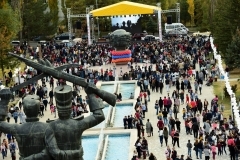 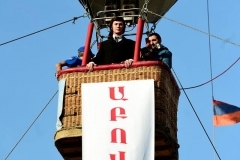 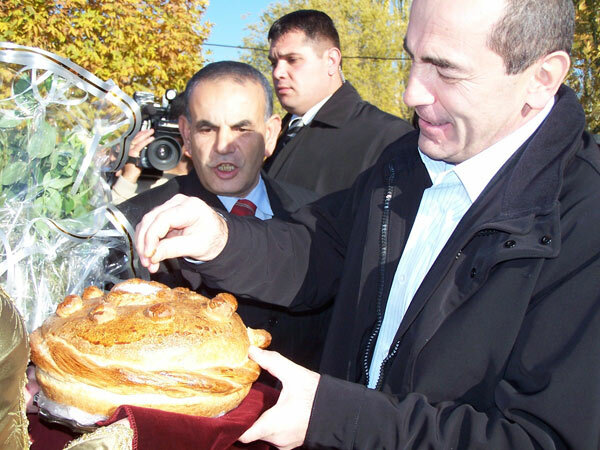 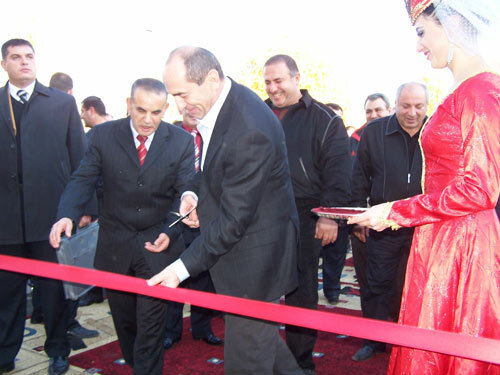 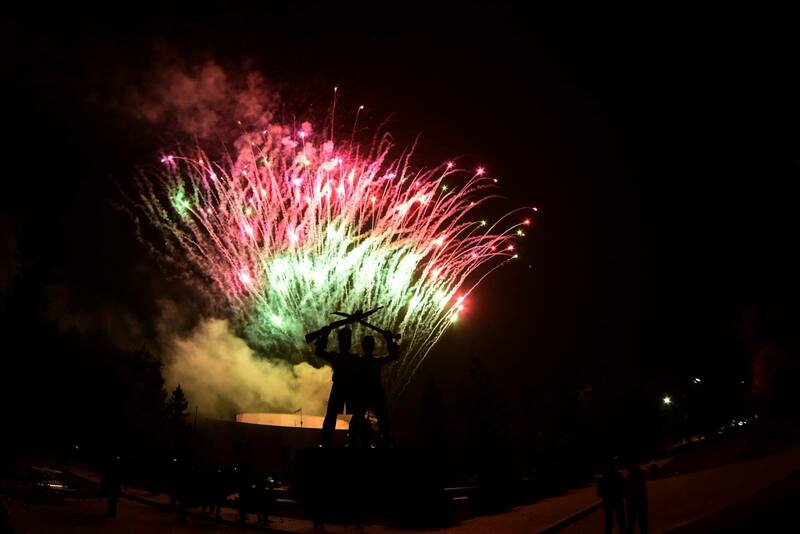 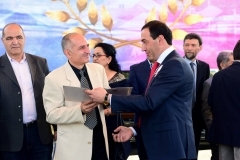 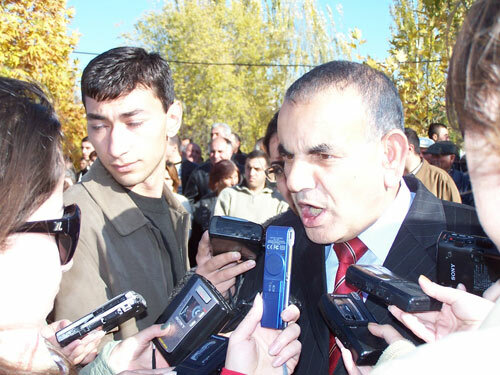 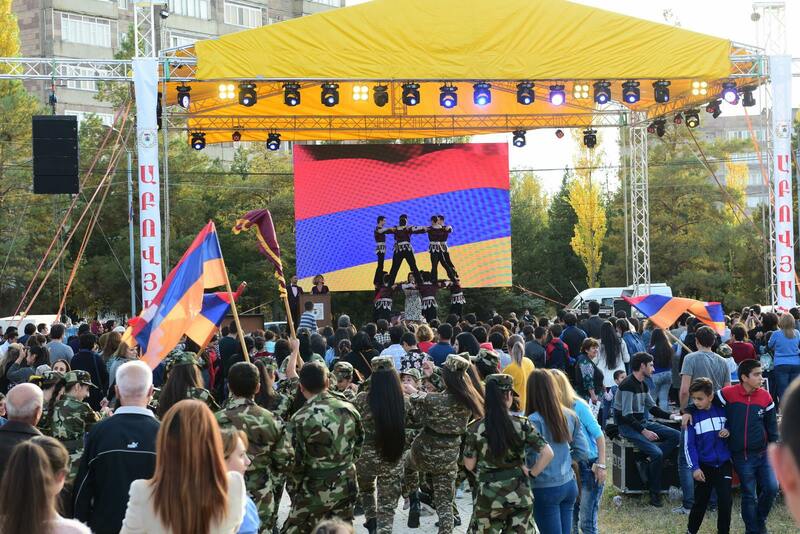 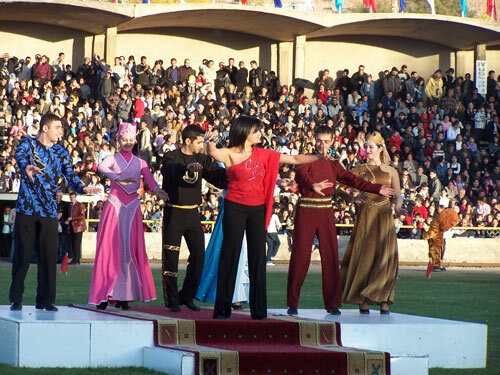 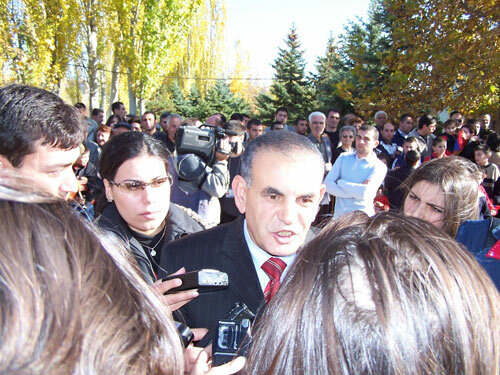 The fest got its continuation in the Abovyan stadium. 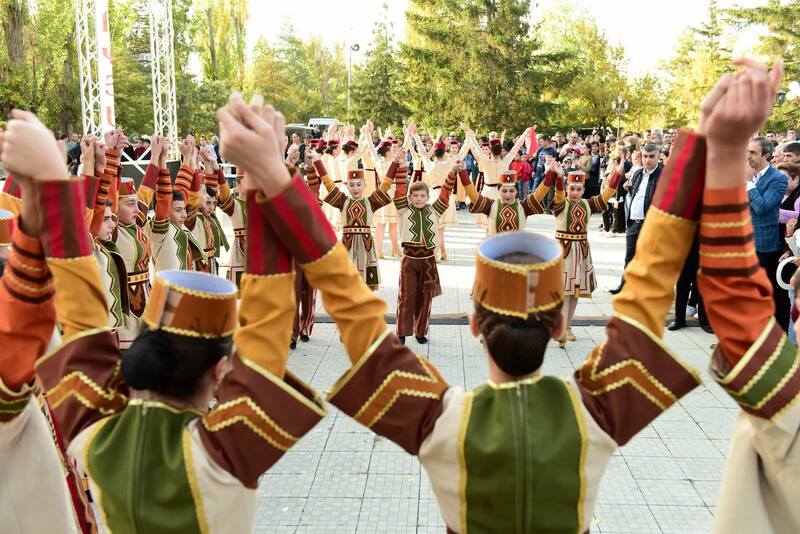 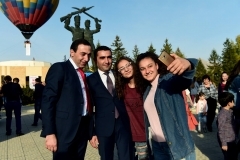 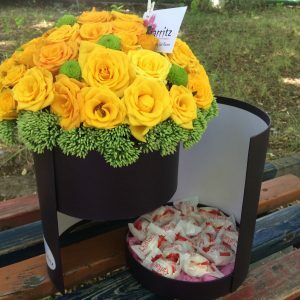 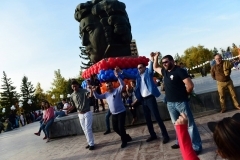 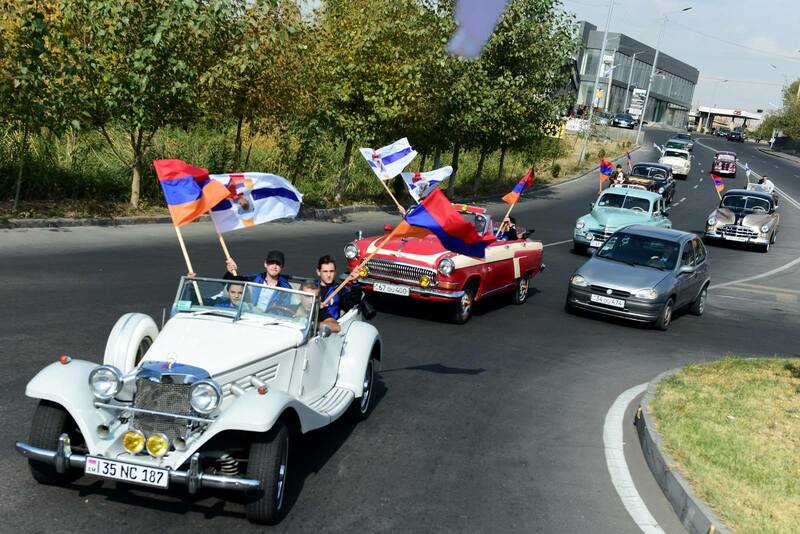 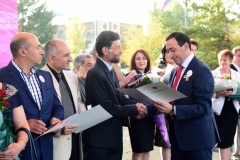 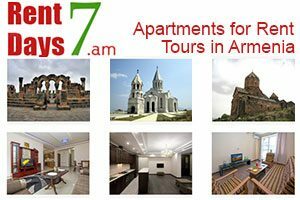 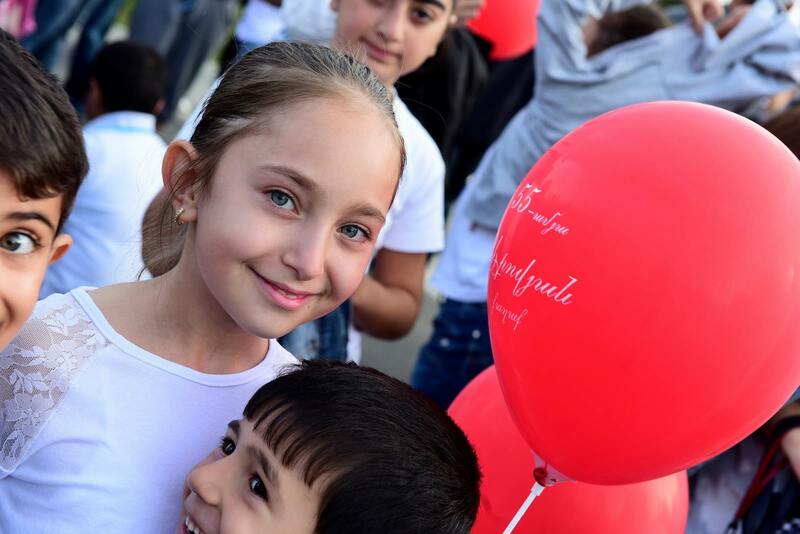 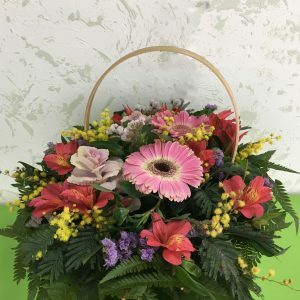 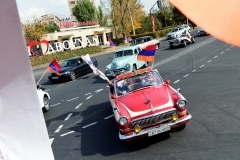 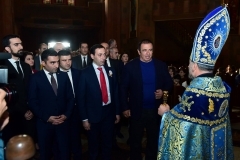 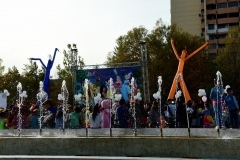 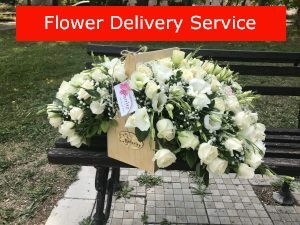 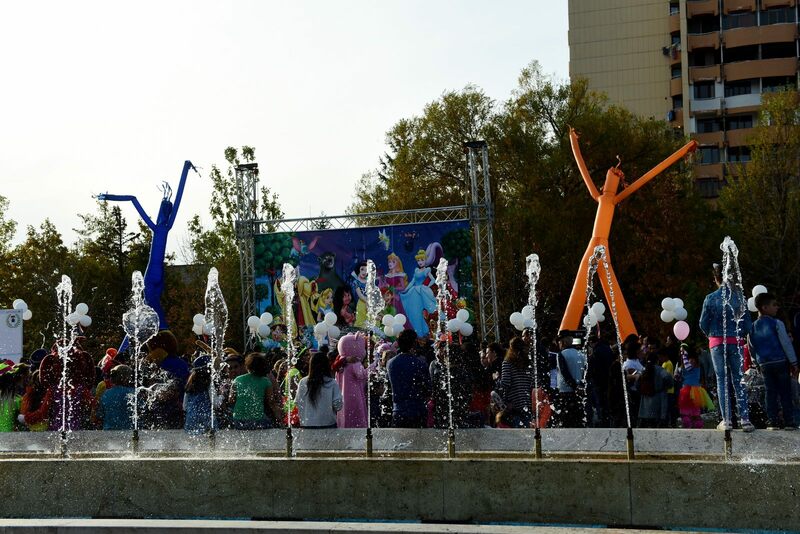 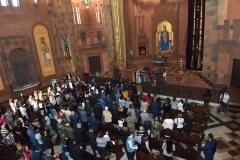 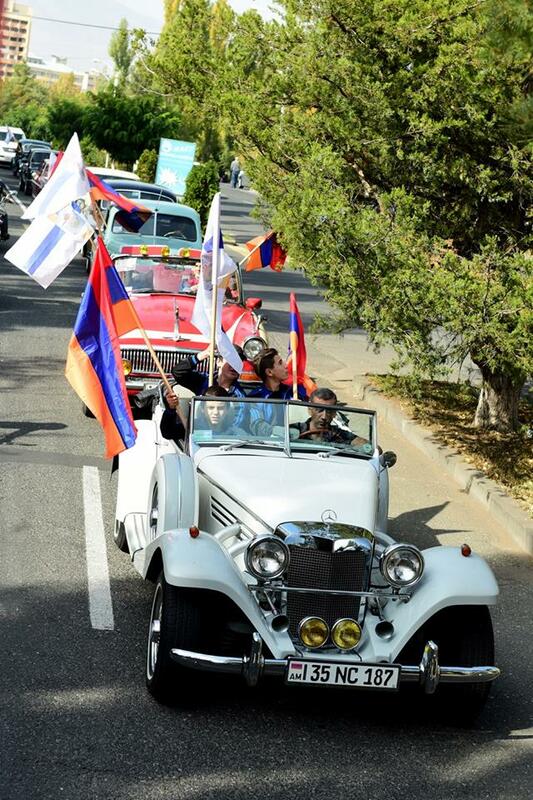 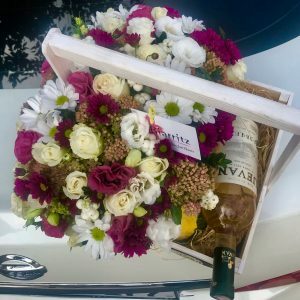 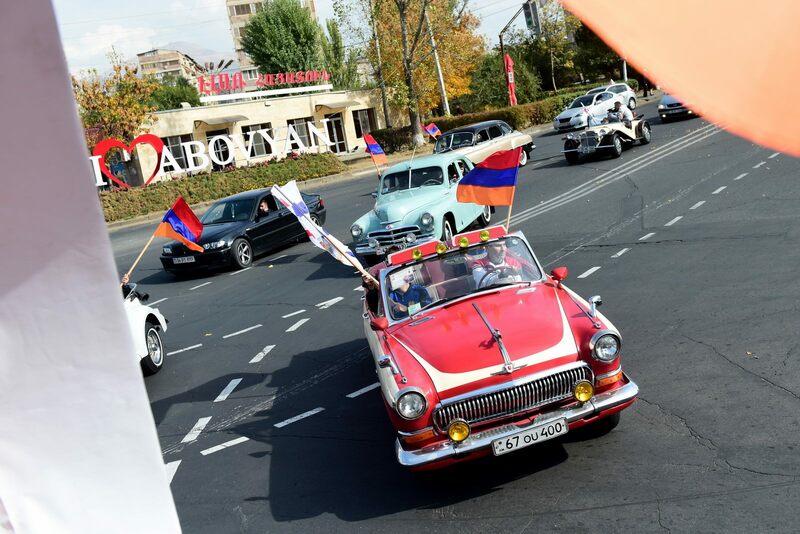 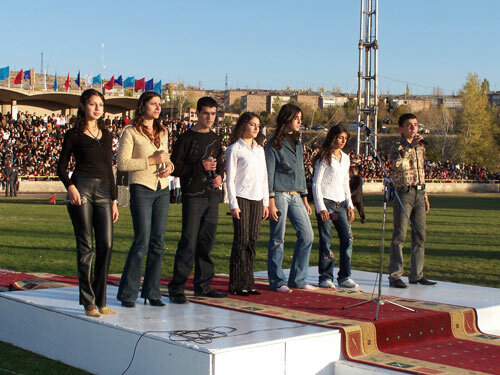 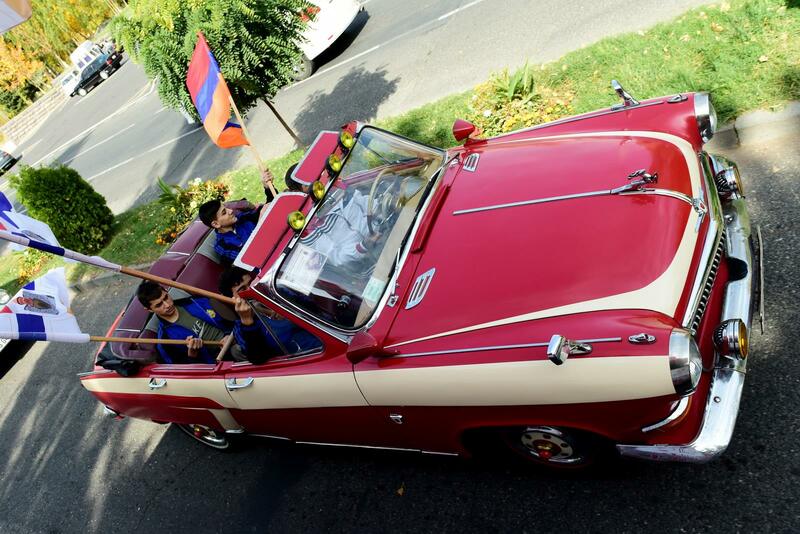 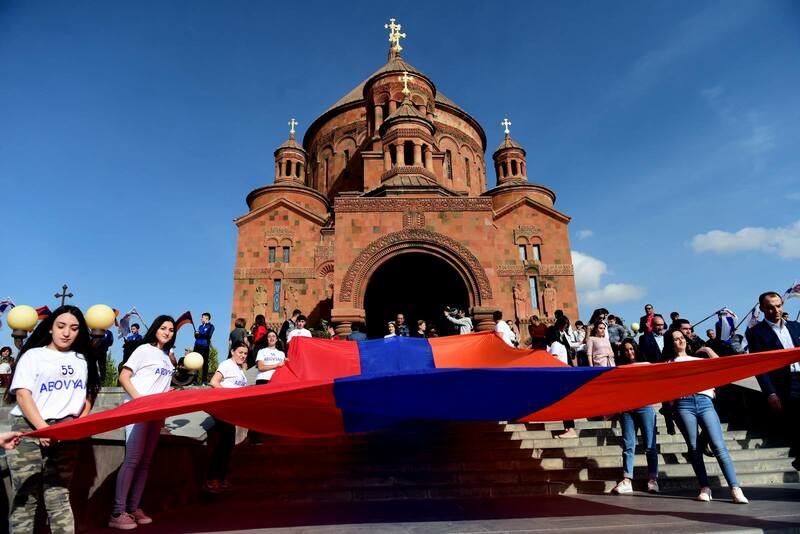 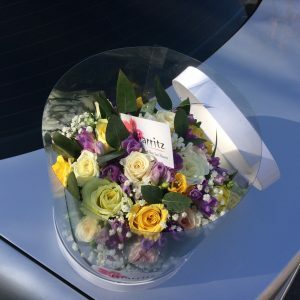 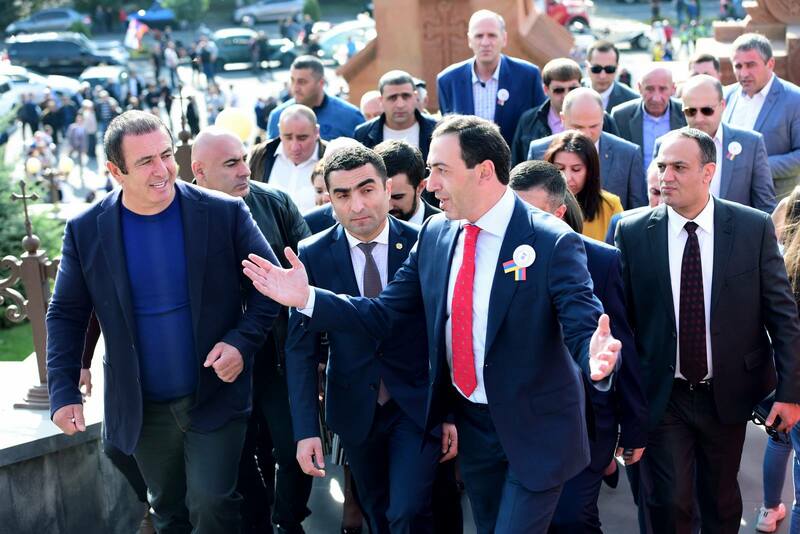 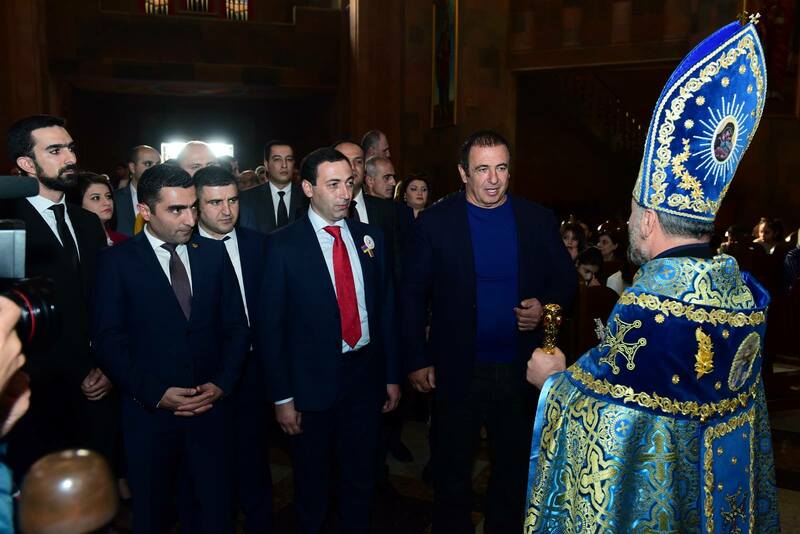 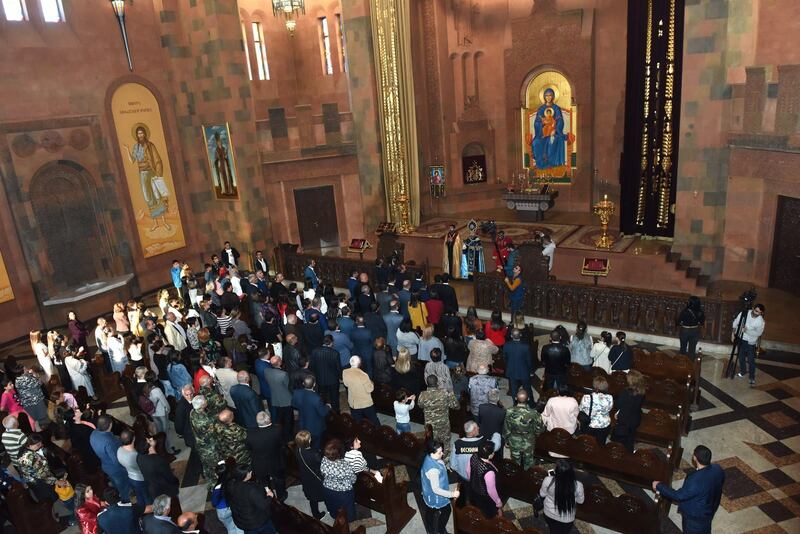 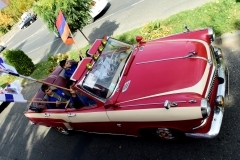 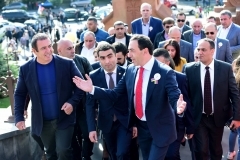 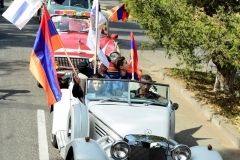 Our citys singers and dancing groups greeted the citizen of Abovyan as well as the republic singers like Karine Movsisyan, Srbuhi Qeqejyan, Arsen Grigoryan etc. 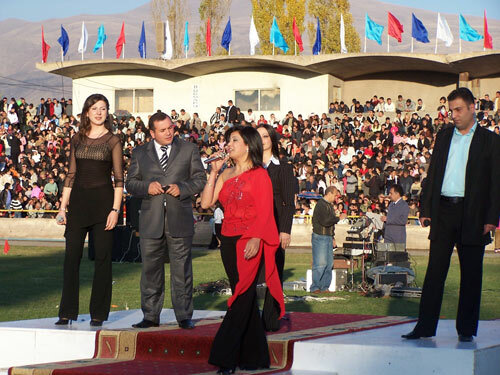 But the audience had one more surprise also, at the end of the concert took place a drawing where many presents and one car found its owner thanks to raffle. 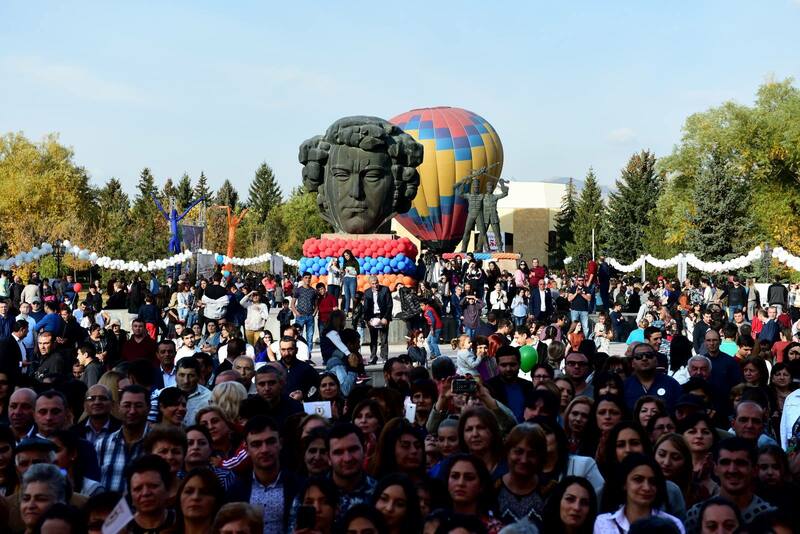 We also congratulate the 42 anniversary of the Abovyan wishing to our kind and hardworking people success and glories in their lives.